You are here: Home / News / "Pieces" Available Now! Friday brings new music! 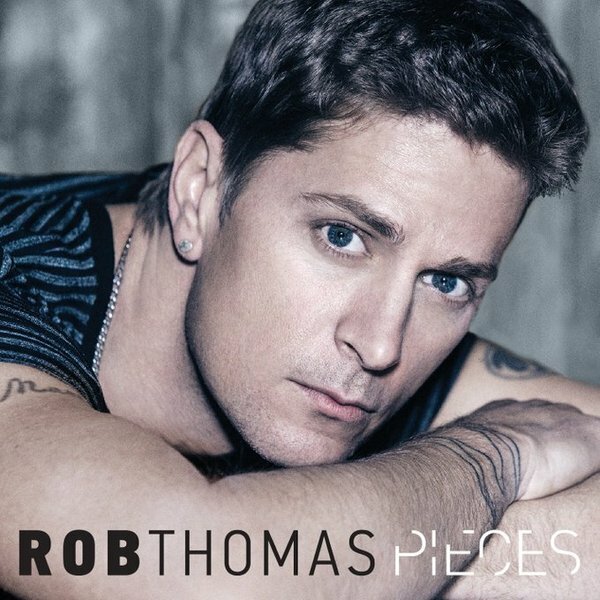 Check out Rob's new single "Pieces" available now.